Comparison is a killer of dreams, joy + relationships. Don’t believe the lie that there’s not enough for everyone. How many times have you been scrolling through your social feed only to leave feeling downcast + discouraged? Whether you realise it or not you’ve just been cheated by comparison. There are so many opportunities to be tricked into comparison today. It’s subtle, sneaky + hangs out all over the place, especially on social media. A killer of dreams, joy + relationships. It tells us there isn’t enough for everyone. In fact there is more than enough for us all. More than enough opportunity, joy, peace, ideas + creativity. What we don’t realise is that when we step over into comparison, we lose the ability to use our gifts + talents. We miss out on the opportunity to receive + give others joy. We need what others have + the world needs us to use our gifts + talents. As we use them others are encouraged + we are blessed by the act of giving. When I’ve recognised those thoughts of comparison popping up in my mind I’ve also noticed that there is something there that I desire to do or become. Instead of comparing myself and feeling defeated, I choose to be encouraged that it is possible for me to pursue my dream, with my own flavour. By stepping back and seeing what it is that I’m reacting to I have discovered more about who I am. I may have just stumbled across a new way to create a life I love if only I don’t allow the whispers of comparison to cloud my thoughts + mind. As part of a little Spring Clean I created this desktop + mobile wallpaper. 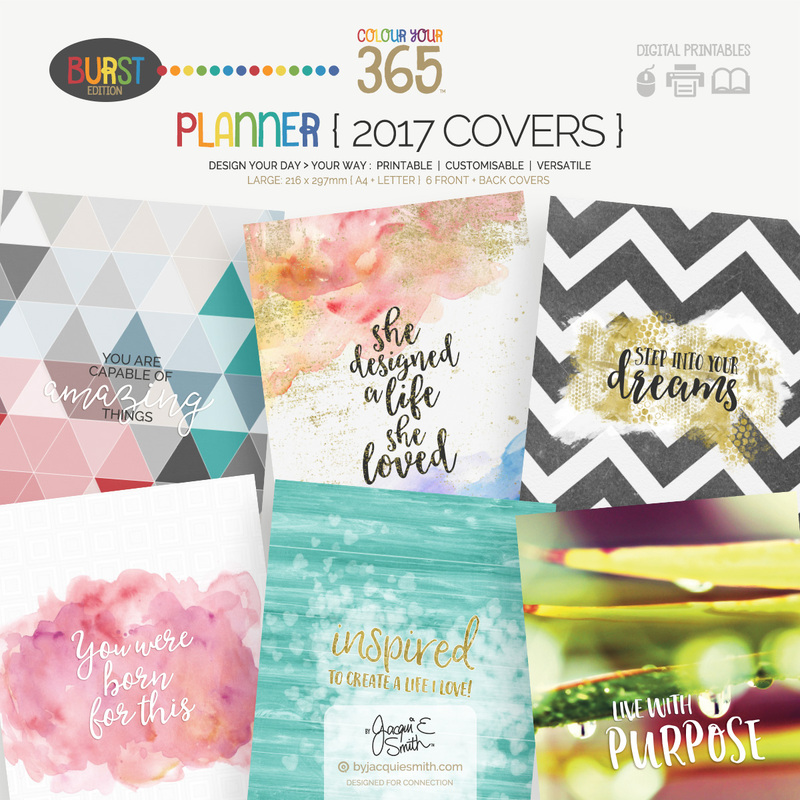 It’s is one of my favourite covers from the new 2017 Colour Your 365 planner + voted the most popular from the members of the Plans Life Moments Facebook community. The aqua wood + heart shaped fingerprints are a reminder to me that I don’t have to fall into the comparison trap by what I see, especially on social media. 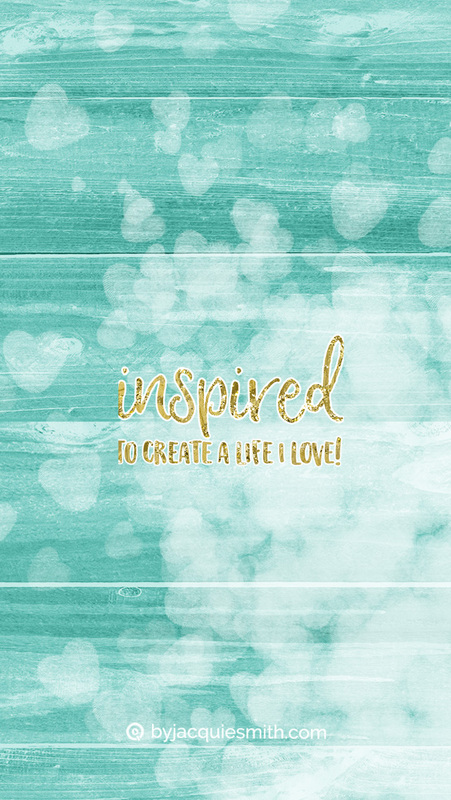 Instead I can choose to be inspired as I use the gifts + talents I have in creating a life I love. The number one thing that stops us from using our creativity is comparison. As you download the free desktop + mobile wallpapers today, be inspired by what you see as you go about your day. 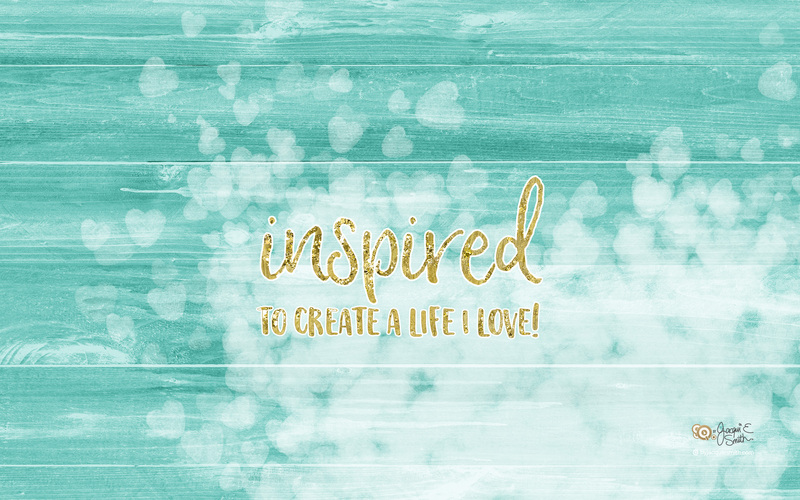 Use that inspiration to create a life you love using your gifts + talents. And as you do so, encourage others in their journey. When you live your life with this perspective there is no space for comparison, only new friendships, connections + an abundance of joy. Now that’s a life worth living! 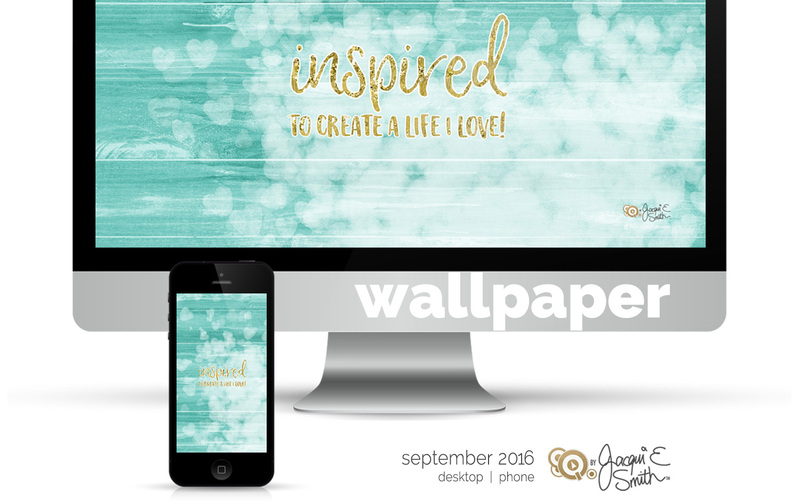 This wallpaper is created from one of the 2017 Colour Your 365 planner covers … see it in store today! Like to try some free products … join our community.